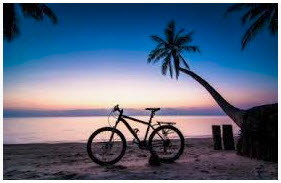 #FitPH - Can You Bike On The Beach? 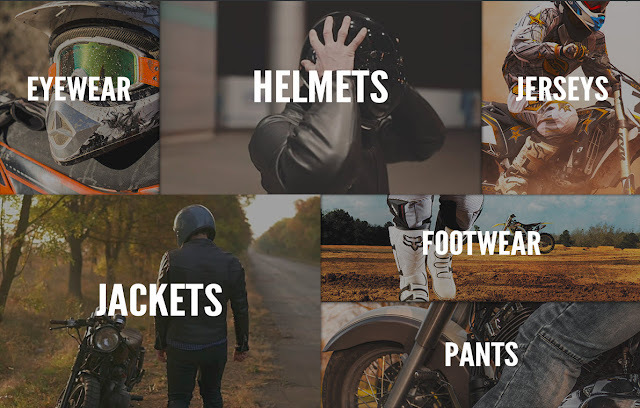 #CulturePH - Why You Need A Motorcycle Jacket? #TechPH - The SAMSUNG Galaxy A9 - is now available in the Philippines!